Building Kim's master bedroom from scratch is a piece of cake with Lisa, Fabian, and the crew. Watch how quickly they turn her room into a stylish bedroom for her new single lifestyle. 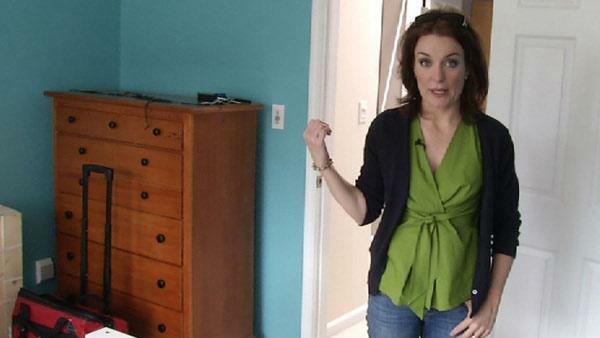 In this episode, Lisa Quinn ties together Kim's new bedroom with a beautiful suzani. What exactly is a suzani?